Please contact me via the Contact page if you’d like me to give a talk or presentation to your organisation, or review your book. 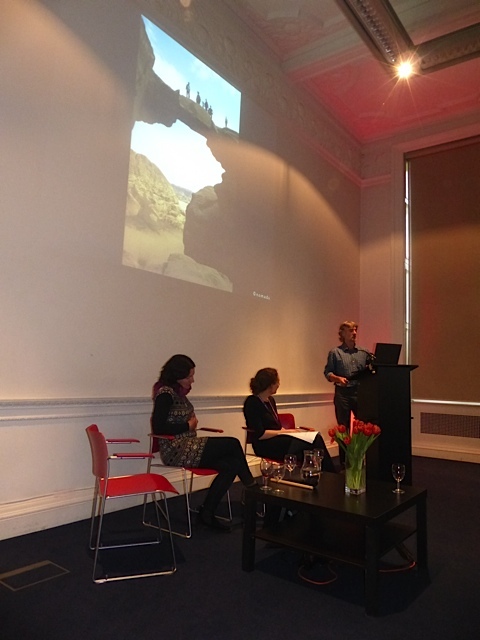 Gail on the panel of the RGS (Royal Geographical Society) event ‘Discovering Jordan’ © n.o.m.a.d.s. 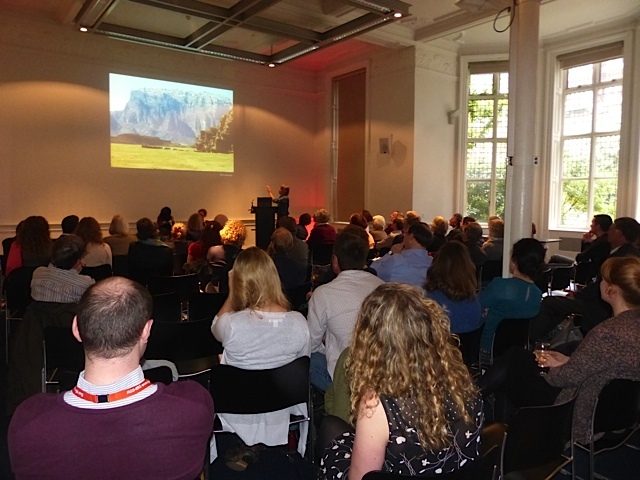 A sizeable audience at the RGS event ‘Discovering Jordan’ © n.o.m.a.d.s.